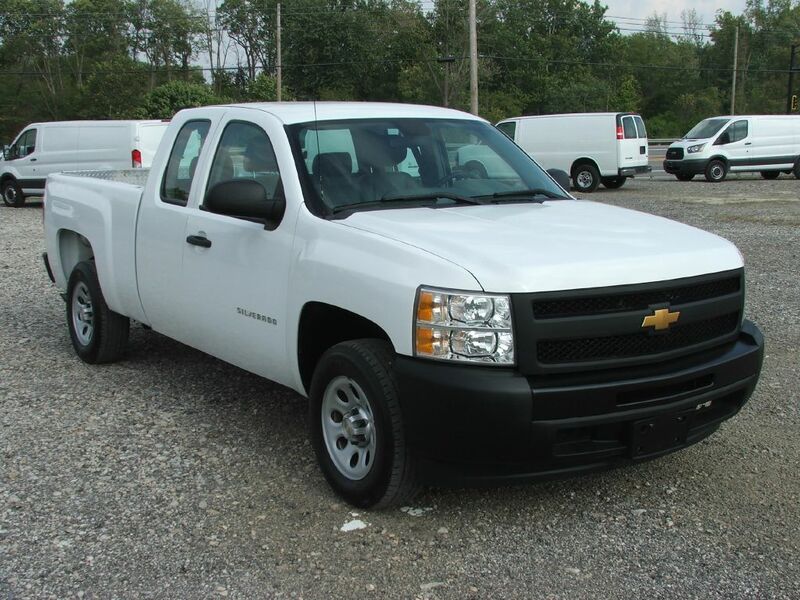 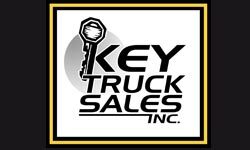 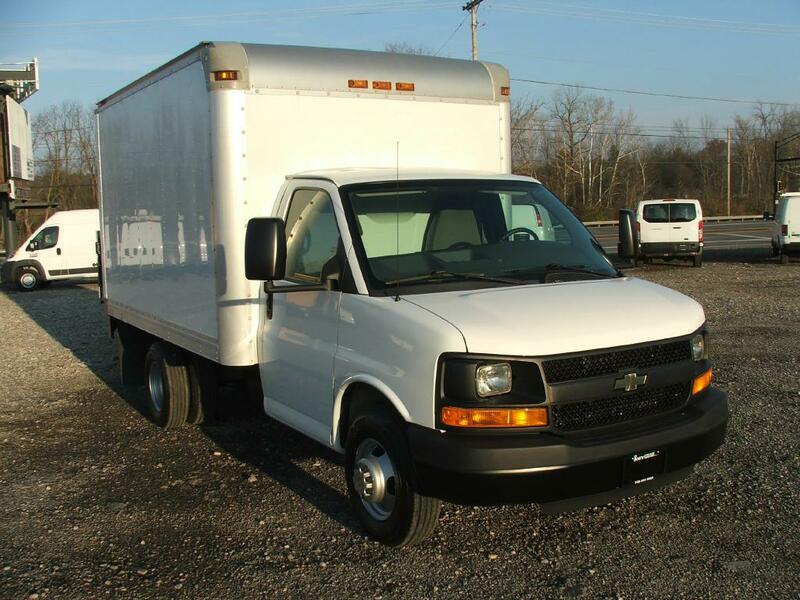 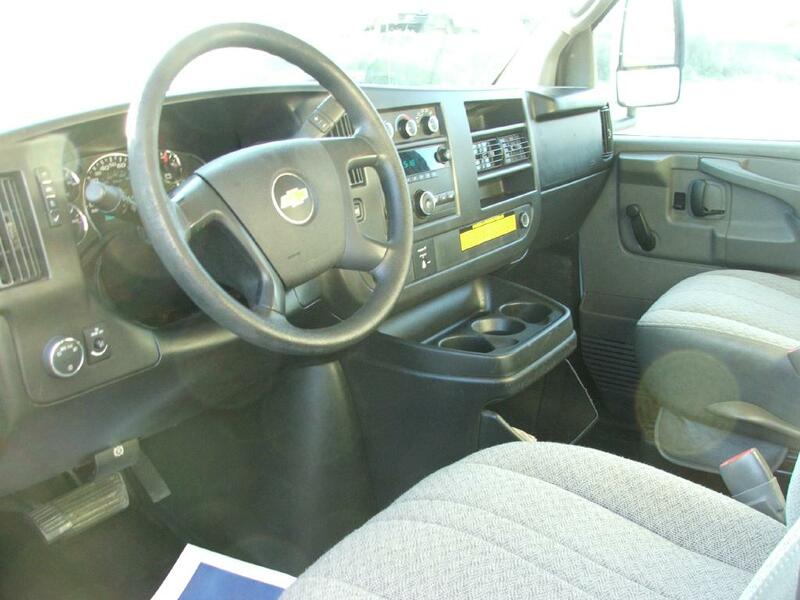 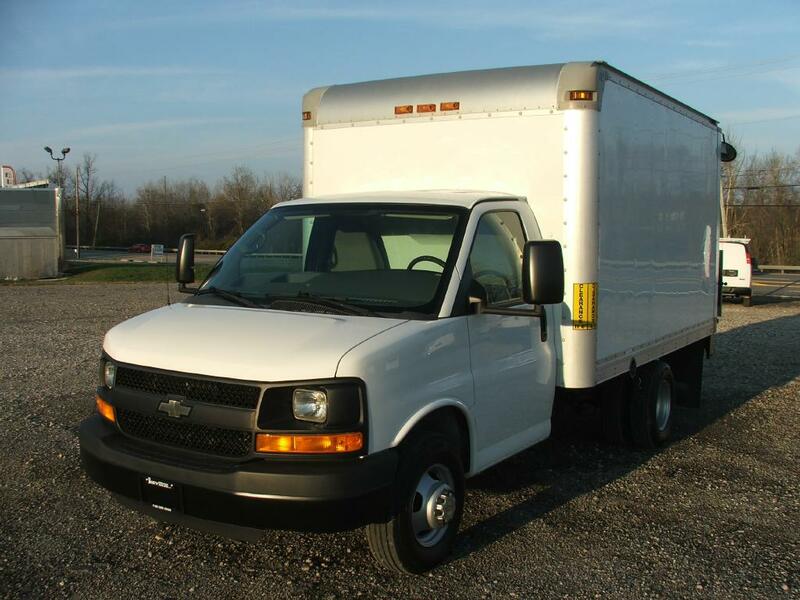 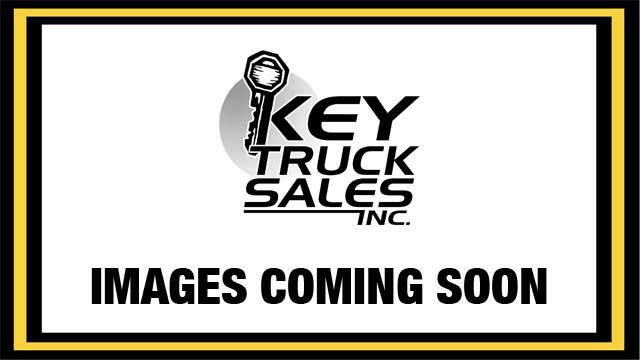 2012 CHEVROLET EXPRESS G3500 for sale in Delaware OH! 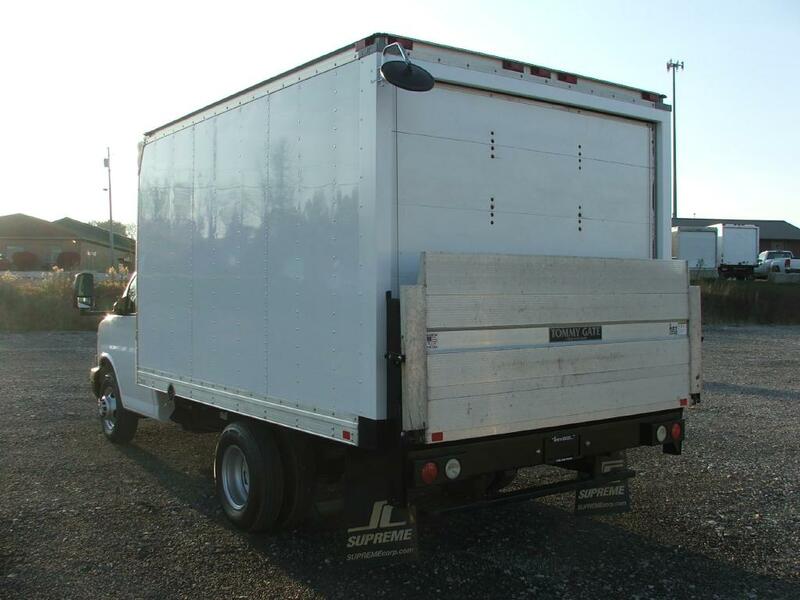 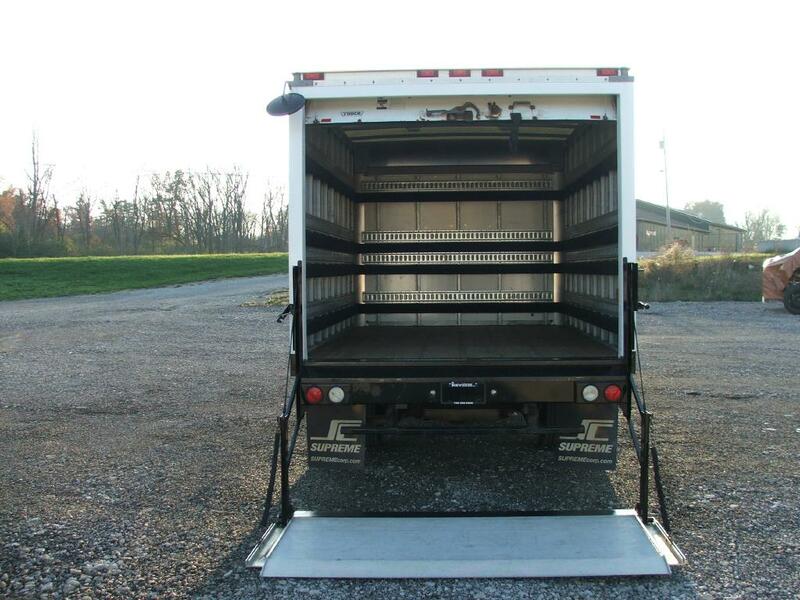 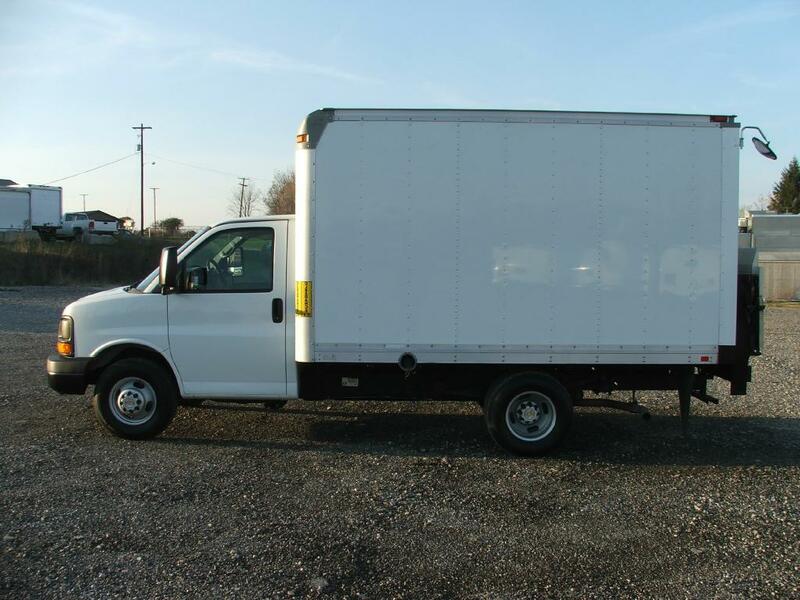 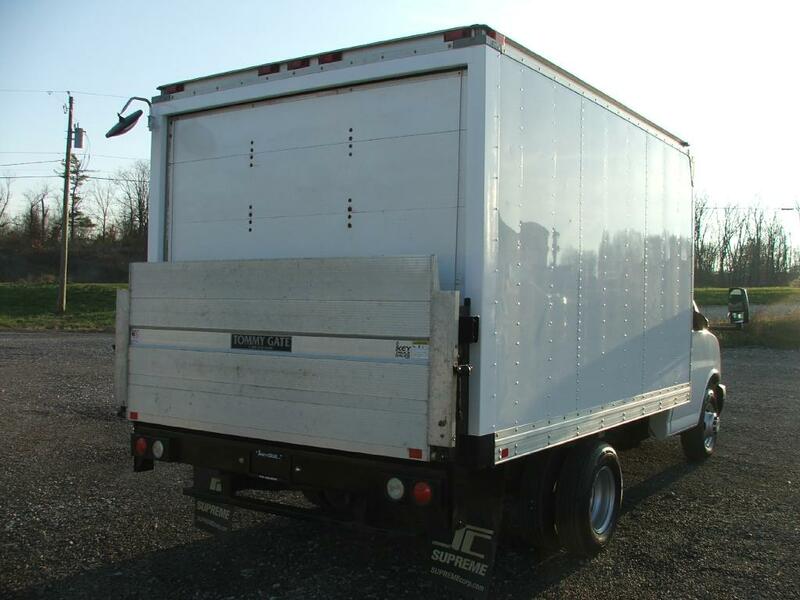 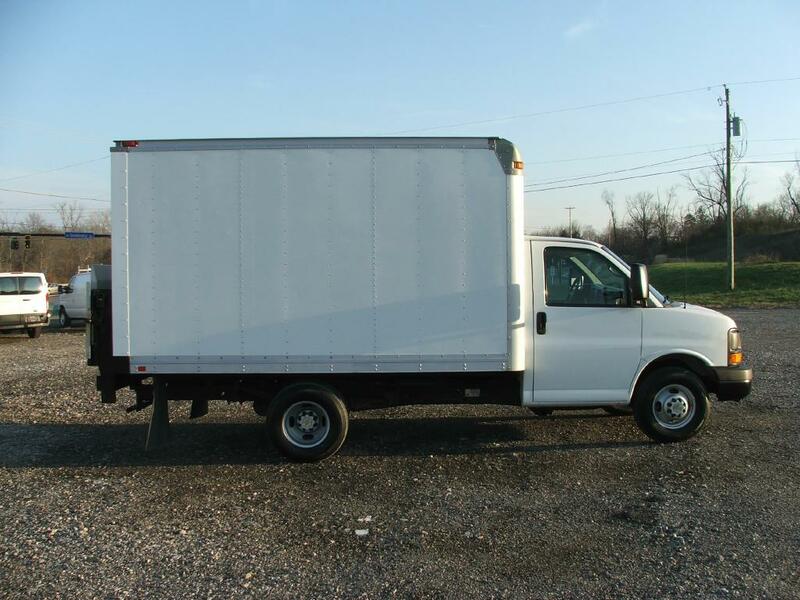 Really nice DRW 12 foot box truck with lift gate! 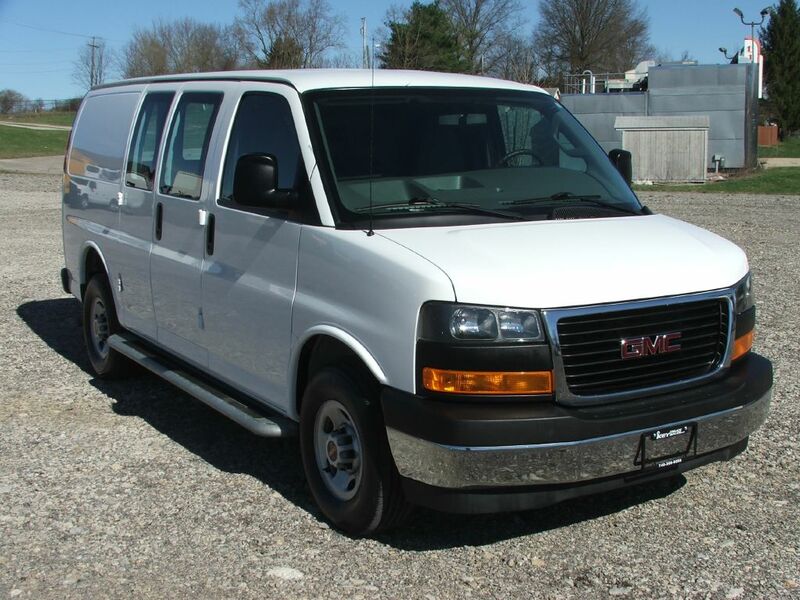 A/C is cold, AM/FM, runs and drives awesome, 6 brand new tires, completely serviced and inspected, ready for work!